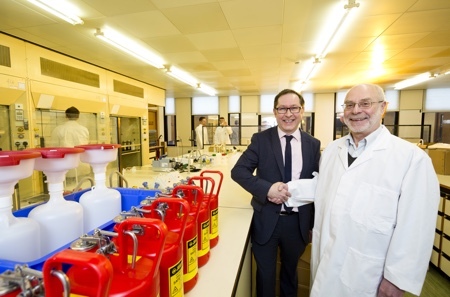 Biopharma Group has become UK distributor of Faster's clean air and laboratory products within the UK (excluding Northern Ireland). 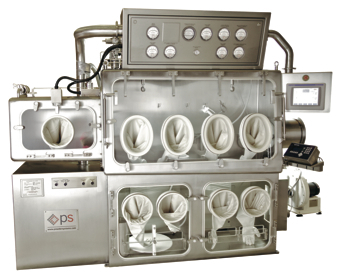 These products will be sold by Biopharma Process Systems Ltd under the Faster brand. 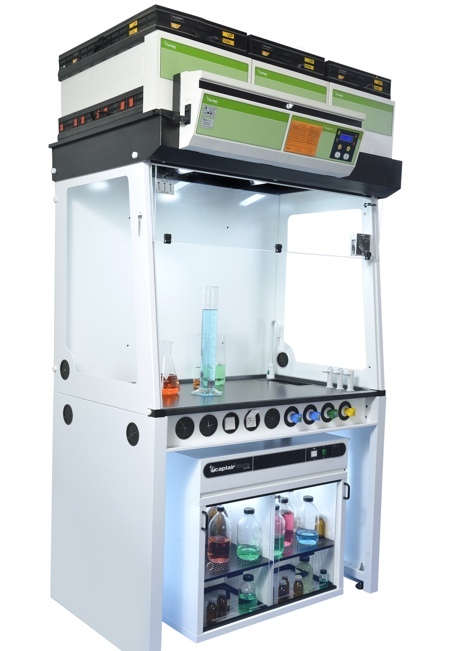 The move follows Biopharma Group’s purchase of the trade and assets of Envair Lab Ltd, who until November 18, distributed Faster cabinets under the Envair brand. All other activities of the Envair Group apart from this are not affected. "Biopharma Group has established the perfect combination of network, industry knowledge and loyal installation base on which to offer continued service and expertise," the company said in a statement. 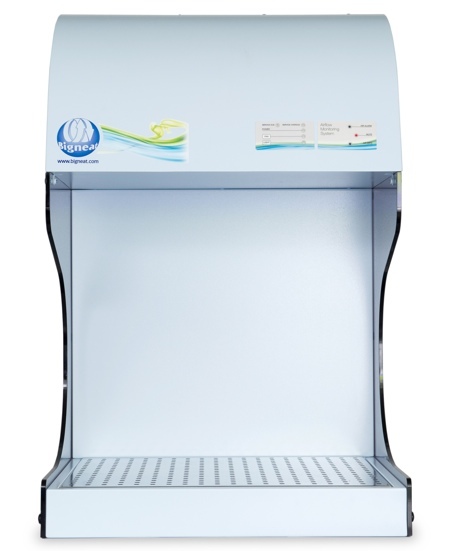 Faster offer a range of clean air equipment including safety cabinets, laminar flow work benches and fume cupboards to name a few. The portfolio is coupled with a focus on energy efficiency with the flexibility to deliver bespoke product to those customers with more complex applications. Experience in specialist small-scale installations is not all that is on offer, Faster has established a number of large-scale installations in the UK including The Francis Crick Institute and Health Services Laboratories. 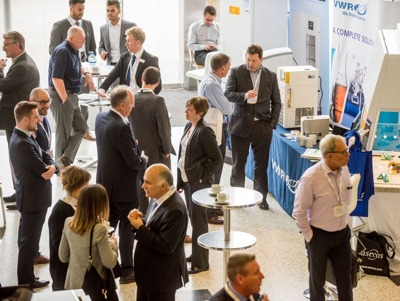 The recent expansion of Faster’s product range into laboratory equipment, including Ultra Low Temperature Freezers and Ducted Fume Cupboards, offers Biopharma Group exciting opportunities to enter new markets. "Supported by a team of experienced UK based engineers, a sales and project team with decades of experience, Biopharma is committed to providing value and outstanding service to existing and prospective customers," the statement concluded. 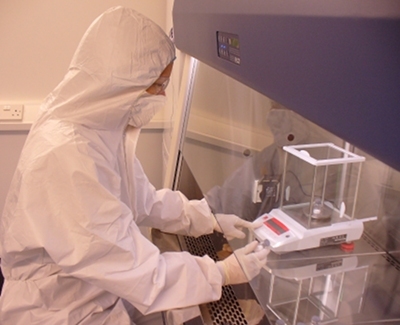 Are cleanrooms an obsolete technology?